Two years ago, New Orleans became the first U.S. city effectively to end homelessness among military veterans, drawing the praise of Michelle Obama, who termed it a “call to action to our entire country.” Now, advocates want to use those same strategies to reduce or eliminate homelessness across the board by 2021. 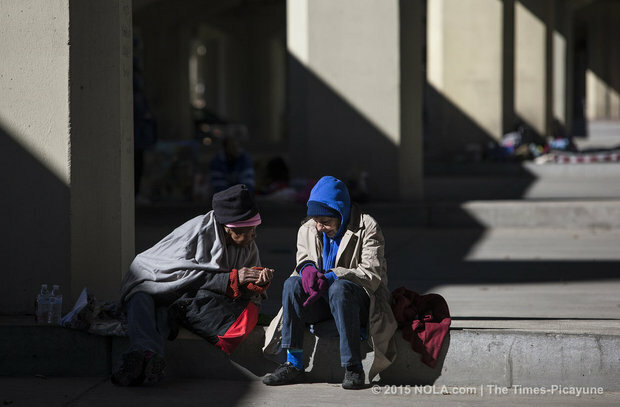 A coalition of non-profits and government agencies, led by Unity of Greater New Orleans, on Monday (April 25) announced an ambitious set of goals that include ending family homelessness by Thanksgiving, chronic homelessness among disabled people by July 2017, youth homelessness by the end of 2019 and a 75 percent reduction of all street homelessness by the end of 2020. YAY UNITY! THANKS FOR HELPING THE COMMUNITY!